After sampling a delicious teeny Bing cupcake, I’m here in the second session of the day and guess what? I still have my own personal Matt McGee! It’s awesomes. This is going to be a Foursquare heavy session but Yelp is in the room too. I found my new hairstylist on Yelp. I love her to death so yay for Yelp. Michael Martin is up first. His first slide has a cast of Lost on it. Aw, they’re dead (spoilers!) He’s going to present an overview for an advanced crowd. 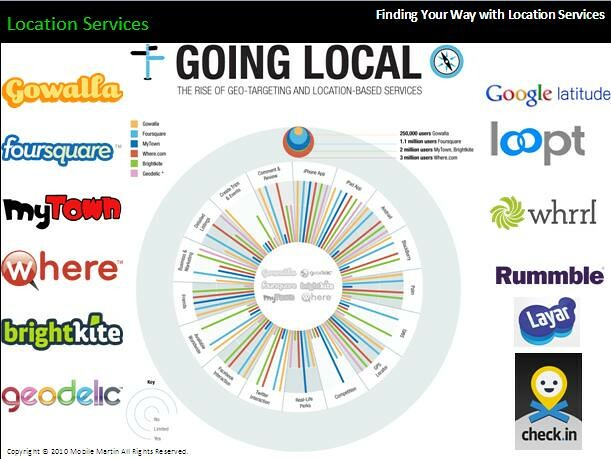 The first chart he shows is from GigaOm that shows relative important of location services. 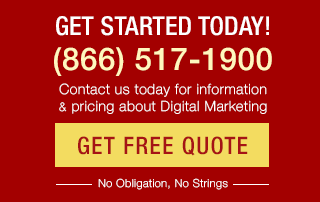 Nearly 50% of online search has a location intent, especially on mobile devices. Location services have a 20 billion potential according to WSJ. 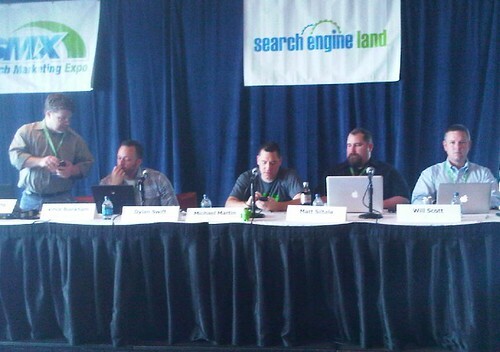 SEO options for location based services: GetListed, microformats, Google, Yelp, Bing, etc. Especially with microformats, it’s important that you implement them and get them right. Google rolled out Caffeine and that’s going to help keep their index all together. How do I make money off location services? Google/AdMob, iAd, MillennialMedia (probably will get bought by Microsoft). You can also set up in smaller services like Geotoko and Groupon. Gowalla did a case study with the Nets and managed to get people to go to the games of this terrible, terrible team. Location based services are about rewarding loyalty — Gap gives discounts, Holiday Inn allows people to use their phone as their room key, etc. The key is to get in early. Last year, no one thought Android was going anywhere and look at where we are now. You can find Michael at @GoogleAndBlog. Vince Blackham is up next. He doesn’t look like Tom Selleck. I’m vaguely disappointed. Where’s the value? $12 billion dollars is the expected worth of location based services in 2014. Local continues to gain more steam. 20-40% of search queries on Google are location-based. Right now local if very low risk with high potential. With something like Foursquare and Gowalla, “location” is taken out of the game. They’re already where you are, in your store, checking it. You have a chance to interact right then. It’s a chance to create a loyalty programs. Contests are easy to run and gain followings, but you do have to consider pre-promotion. Gowalla has great trips built in. NatGeo has recently worked with them to set up a trip. People do strange things for badges. They’ll jump through hoops to get stuff for free. To figure out which location based service you should use, you need to Stop (guessing, aimlessly marketing). Collaborate and Listen. Research your competition and steal their best ideas. Matt Siltala and Will Scott are tag teaming their segment. They’re presenting the first ever Foursquare “Advertiser” Survey (as far as they know). Will makes a point first that the place he actually sees the most coupons isn’t at the places he’s checking in, it’s for the competitors of the places he checked in. So don’t just think loyalty, think lures. Foursquare has a very interesting penetration pattern in terms of advertisers, it’s not the usual early adopter parentheses. There’s interest in the southeast, in the Midwest, in addition to the typical coast interest. Most people learn about Foursquare from the word of mouth of coworkers. Most people have known of Foursquare for less than a year which is interesting when you consider the penetration. Though most advertisers see Foursquare customers as the same, a significant number consider Foursquare consumers are more valuable than others. 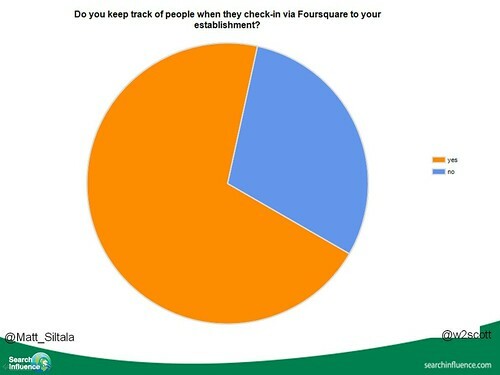 Do most people keep track of people who check in to their Foursquare establishment? Mostly, yes. And most people think it’s manageable for their business to keep track of that. However many people also don’t think they’ll continue to be able to keep track. 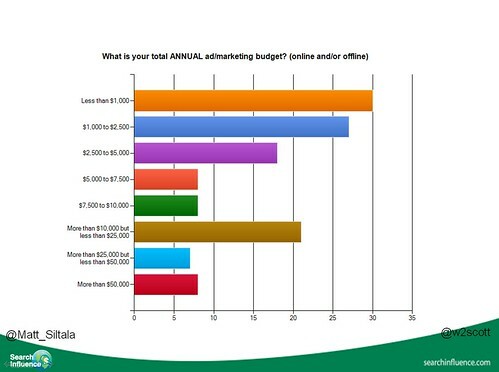 People surveyed were generally active in other online marketing — Google places, Facebook, Twitter, etc. 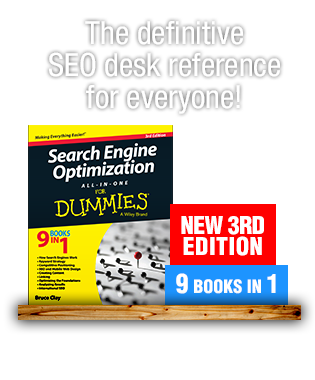 and they tend to be tracking in some kind of analytics software visitors to their website. 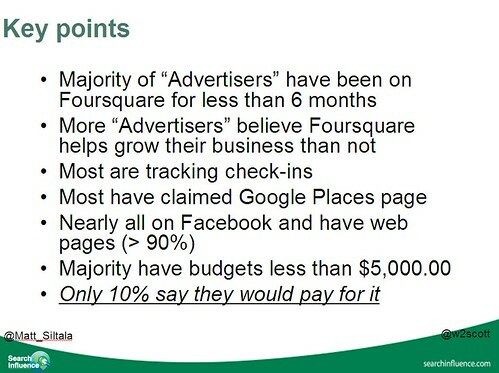 Most people wouldn’t pay for Foursquare. Even when it’s helping, they’re not excited about paying money for it. 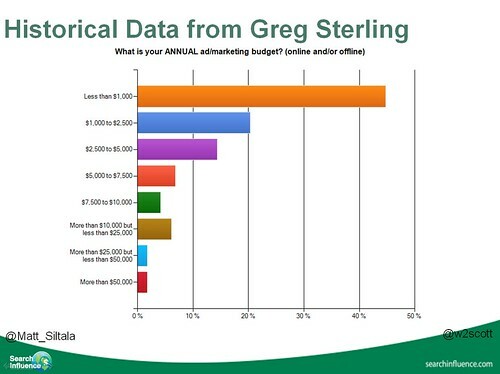 Compare Greg’s data to the colorful data from their survey. Greg reminds everyone that there is no representative sample of small business users. Dylan Swift from Yelp is next up. 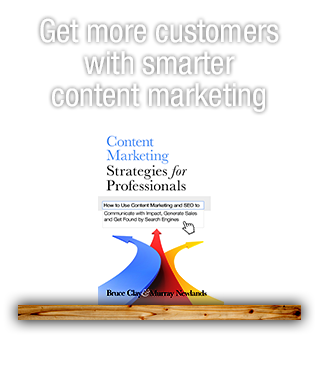 His challenge is trying to engage business owners and bring them into new media from old media. Yelp.com has heavy volume during the week but the weekends are all about mobile usage. When they design for mobile, they try to highlight the essentials. Reviews, ratings, quick link to map. You can’t review from your mobile. You can write a draft but you have to finish it on your home computer. They’re trying to keep the quality level of reviews high. You can correlate check-ins with reviews — adds credibility. Yelp app is even better on Android, IMBO (In My Biased Opinion) ;). I also played with PicPlz in Seattle during SMX Advanced which immediately upon taking a picture uploads to FourSqaure & Facebook with your location coordinates by tying it to the nearby business/landmark…only available on Android at this time. Thank you for this post Susan. Wish I was there at SMX. Geolocation and local search are two of my favorite topics. I am surprised at how few of my friends on Twitter and Facebook are on Yelp and vice-versa. Unfortunately Yelp lacks a function that lets you “find” your Twitter/Facebook friends that is provided on geolocation sites I use. I find Yelp useful for information and I’ve done some reviews but I’ve only checked in on Yelp a few times because I don’t feel I know my friends there nearly as well as my friends on FourSquare, Gowalla and Whrrl – I purposely only connect to people I feel I Know on those geolocation sites. Yelp profiles are very superficial and few people use their full names. Yelp on the iPhone is a killer app. I think I have sold at least five iPhones by demonstrating the Yelp app to awestruck non-techies who have never been on a geolocation site.